Home / Posts Tagged "WithInsightscom,withinsightsradio.com,Dawn Thompson,Dawn of New Era,Empathic"
WithInsightsRadio.com & Producer Iggy present! “The Gypsy Wagon “with your host Dawn Thompson from Dawn of New Era. 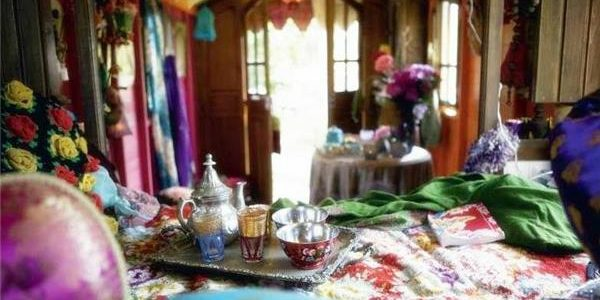 Dawn will take us on her mystical gypsy wagon, teaching the path of self-love and tools for self-nurturing and the ability to connect the mind to the body and utilize both for healing and making decisions.